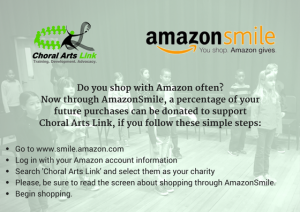 Welcome to Choral Arts Link (CAL)! 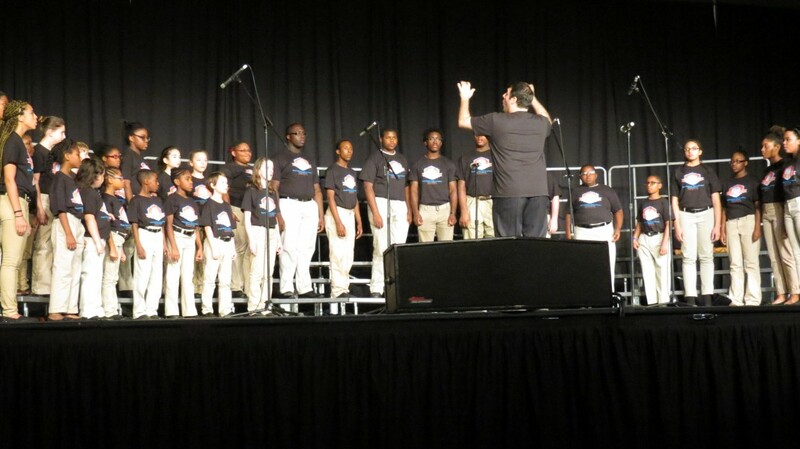 We are excited about singing and sharing choral opportunities. 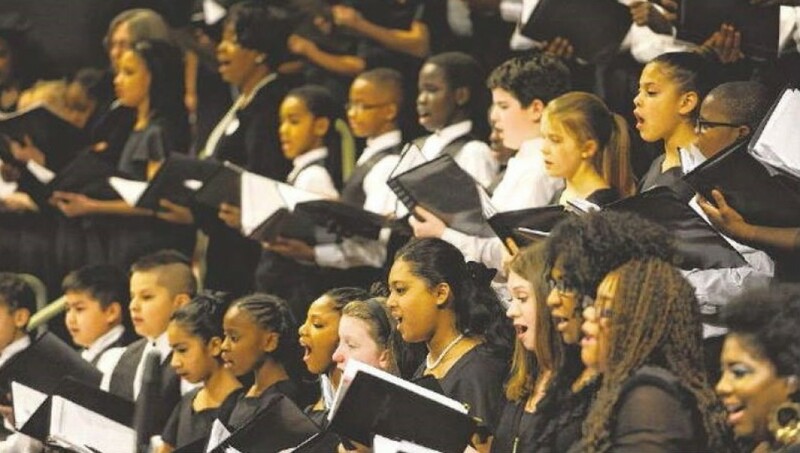 As an organization, CAL works to preserve a tradition and discipline of choral development by providing children the opportunity to develop leadership skills, to enhance their education, and to grow artistically and professionally. 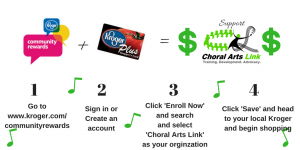 Is your child interested in singing? 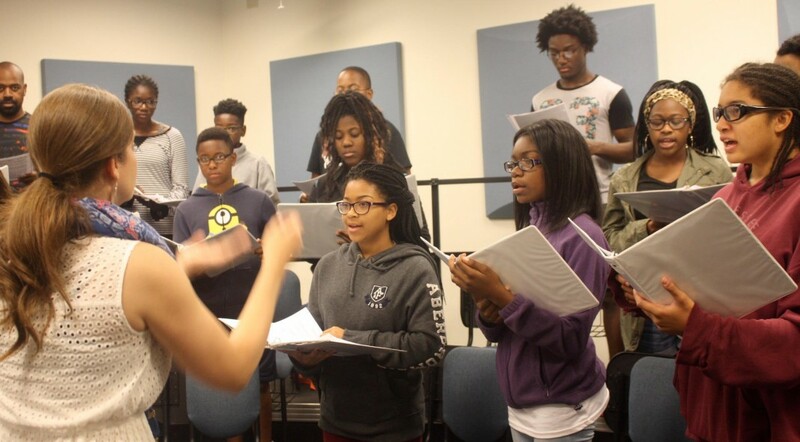 Come to MET Singers, each Monday (during the academic year) to participate in captivating, educational and artistic expression.